Partner Anthony Agudelo has joined the Massachusetts Bar Association’s (MBA) Civil Litigation Section Council. It is through the work of the Section Councils that the MBA manages substantive issues and proposals affecting the practice of law across the Commonwealth. 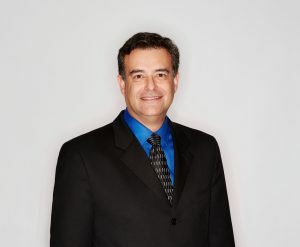 Tony’s practice concentrates on complex matters in the areas of product liability (including “mass torts” and “toxic torts” involving products such as asbestos, pharmaceutical drugs, and medical devices) medical malpractice, personal injury, premises liability, sexual abuse, liquor liability, and business disputes. He is a seasoned trial attorney who effectively distills complicated scientific and medical evidence into compelling arguments. Learn more about Tony by clicking, here.